What genre of music gets you showing off some moves? 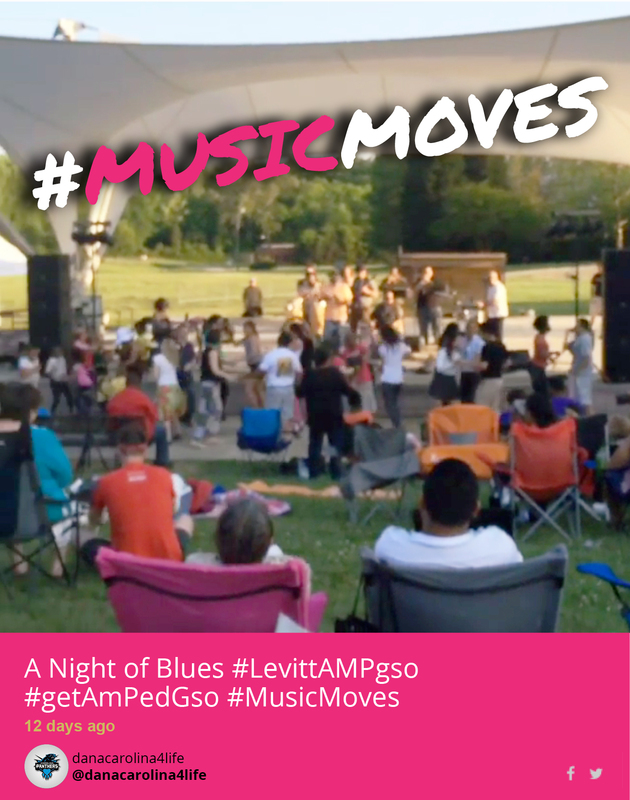 For the folks at Levitt AMP Greensboro’s second concert of its series, it was salsa played by Latin dance band Bio Ritmo! Check out this North Carolina city’s #musicmoves in the video below! Thanks @danacarolina4life for sharing a fun night of swaying and twirling to some samba rhythms and vintage grooves! We can’t wait to see more #musicmoves throughout the concert season! Want to check out more #musicmoves from Greensboro? Take a look at our live #musicmoves feed and share your #musicmoves on Twitter or Instagram for a chance to win one of four iTunes gift cards!